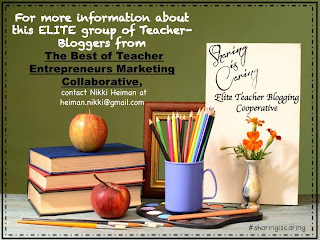 The Best of Teacher Entrepreneurs: Teaching Students to Work in Groups- Blog Cooperative! Friday Freebie & 5 Alive! CANTERBURY TALES BINGO and READING PASSAGES! Teacher Appreciation Sale Days are Here!